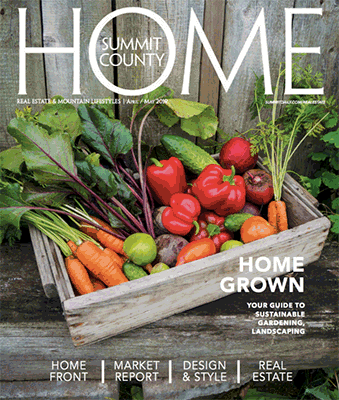 A once-in-a-generation opportunity to sell property in Summit County? 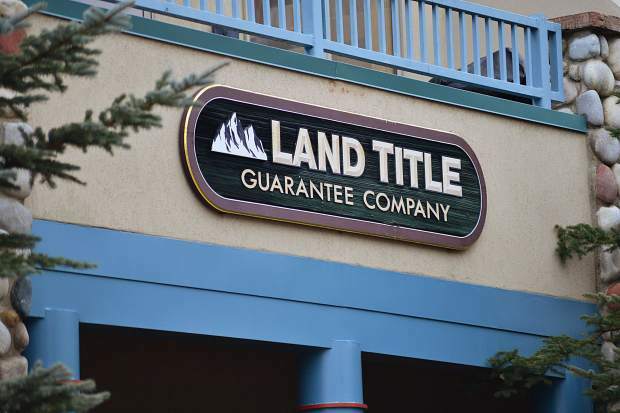 Land Title Guarantee Company tracks a variety of statistics tied to the real estate market in Summit County. 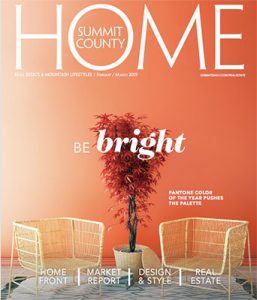 According to the company’s director of sales and marketing, Brooke Roberts, who has 25 years of experience in the real estate industry, the number of active listings for residential properties and vacant land zoned for residential use in Summit County has never been lower than it is now. 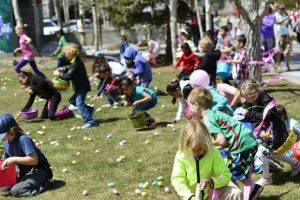 According to figures tracked by Land Title Guarantee Company of Summit County, the number of active listings for residential and vacant land zoned for residential use is at a record low. Below are the number of active listings in the month of November for each year. 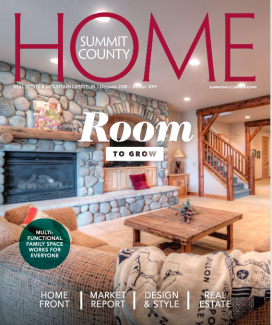 The number of active real estate listings for residential properties and vacant land zoned for residential use in Summit County is the lowest it’s been in at least the last 10 years, according to statistics tracked by Land Title Guarantee Company of Summit County. 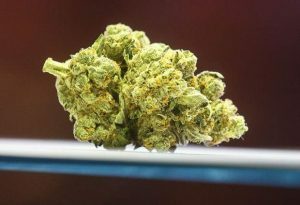 The company’s director of sales and marketing, Brooke Roberts, says that inventory is at a record low at the same time the monetary volume of total real estate sales is up 20 percent in a year-to-date comparison, but the actual number of transactions is up only 4 percent. With 12 years of experience at the company, Roberts said new listings have never been harder to find, and that scarcity is having its effect on prices and the time a new listing spends on the market. Even scarier for buyers, Roberts continued, is some properties are selling so quickly they never even show up in the inventory of active listings before they’re gone. According to Roberts’ figures, that’s largely because of scarcity. Right now, she said, there are 551 active listings for residential homes and vacant land on the market. That’s 141 fewer than there were in November 2016 and 301 fewer than there were in November 2015. In fact, after registering 966 active listings for residential or vacant land zoned for residential in November 2007, the number of listings didn’t drop below 1,000 again until 2015. The availability of active listings peaked at 2,085 in November 2009 — just as the country was starting to come out of the 2008 recession — and has steadily declined since then with the fewest postings this year that Roberts has ever seen. She added that, as a result of simple supply and demand, the average price of a single-family home is now at a record high — just over $1 million — while the average price of a multi-family home stands at over $460,000. Roberts said that means the average price of a single-family home is up about 15 percent year to date, while a multi-family home is up about 13 percent and vacant land has remained about the same as it was through November last year. 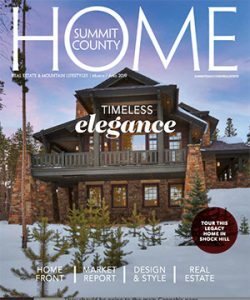 Breaking down where those buyers are coming from, Roberts said about 42 percent of September’s real estate sales in Summit County featured buyers who lived on the Front Range. 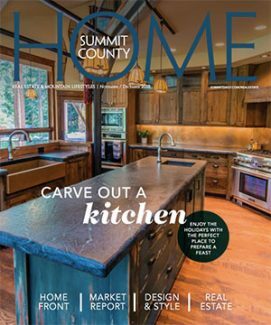 That’s not terribly uncommon because about 39 percent of real estate sales so far this year have featured buyers from the Front Range, 32 percent featured buyers from out-of-state and 28 percent of sales went to Summit County locals. Meanwhile, international buyers made up just a tiny fraction of the total sales. 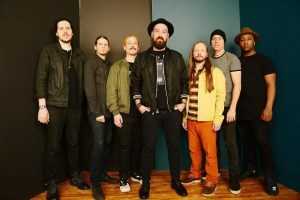 “We’re a drive market,” Roberts said matter-of-factly, explaining that Summit County’s proximity to Denver and other nearby population centers on the Front Range makes this an enticing place to buy real estate.